How do you “mom” when you’re sad? 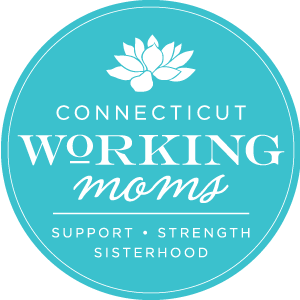 Editor’s Note: While CT Working Moms is mainly a place for moms, every now and then we’ll be sharing posts from dads too. Let me get something off my chest…I am not a babysitter. It drives me nuts when people, even family members, refer to me staying at home with my daughters alone as babysitting.